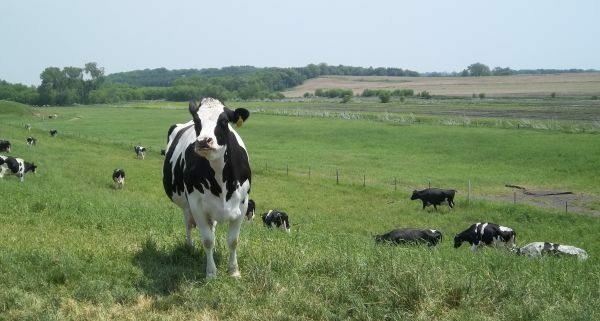 June is National Dairy Month, and though most of us here in Wisconsin take in dairy on a daily basis (cheese, we love you), do we stop and think about the local dairy farmers that put countless hours of hard work into these beloved products? 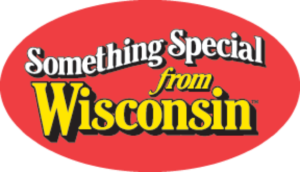 To celebrate America’s Dairyland, we’re teaming up with Something Special from Wisconsin™ and getting to know just a few of the state’s many dairy farms. 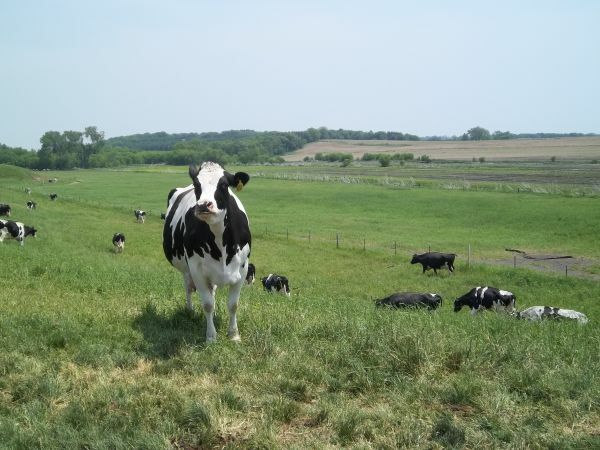 Meet the Crave Brothers Dairy Farm – a rural Wisconsin dairy farm that is characterized by innovation and hard work. 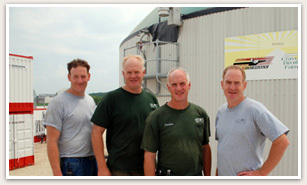 The Crave Brothers – Charles, George, Thomas and Mark – were raised on a 40-cow dairy farm near Beloit, and purchased their Waterloo dairy farm in 1980 with the goal of building a successful agribusiness. Even now, as the farm has grown to 1,700 acres and 1,500 cows, each brother still has a vital management role with the farm. Conservation and sustainable practices are practiced on the Crave Brothers Farm, and the cows receive an abundance of fresh air and individualized care. In 2001, the business expanded to include a cheese factory, where farm-fresh milk is piped within hours of milking, to create a truly farmstead cheese. The Crave Brothers Dairy Farm has been recognized in numerous ways, including being awarded Dairy Farm Family of the Year, placing second in the Farm Progress Magazine’s Best Managed Farms Contest, and being named Dairymen of the Year by the World Dairy Expo. It’s hard not to love such a well-respected operation, especially when it’s supplying the country with delicious, farm-fresh dairy products. Bifrost Farms Creamery is home to a small herd of Mini-Nubian dairy goats, which provide the farm’s delicious Wisconsin cheeses, Cajeta (a thick caramel sauce), and Gelato. The farm was started by a Boyceville couple, Joel and Meg Wittenmyer, in June of 2016. Joel works hard to keep things working properly and the pastures maintained, while Meg is the cheese maker, milker, goatherd and midwife for the goats. 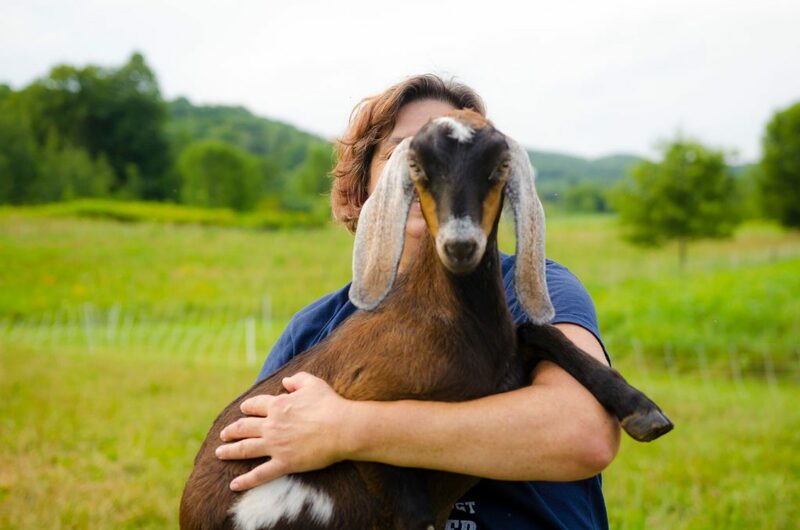 The Mini-Nubian dairy goats produce high-butterfat rich milk, which is used to create the farm’s artisanal cheese, soaps, lotions, and decadent Cajeta. The farm prides itself on maintaining a healthy diet and supplementation for the goats, and is working to build its herd from some of the best bloodlines in the country. While most of us jump to dairy cows when we think of “America’s Dairyland”, it’s exciting to know that Wisconsin’s dairy goat industry is also growing! The mission at Garden Valley Farmstead in Black River Falls is to provide the highest level of care to its land and animals, so that the public is provided with the best tasting and most nutritious food. The farm, owned by husband a wife duo Justin and Darci Daniels, works diligently to preserve and protect the earth, while also providing the highest level of individual care to each cow. The cows are free to graze the land’s lush pastures, and are fed a grass-based diet. 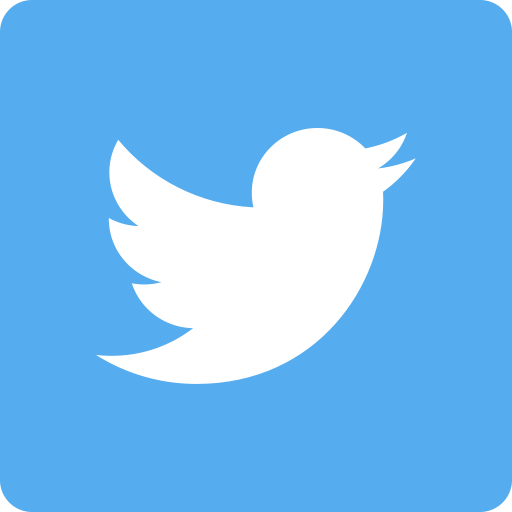 As of this spring, the Garden Valley Farmstead is now open on Fridays or by appointment, and anyone is welcome to tour the farm and purchase farm-fresh eggs, meats and cheeses on-site. 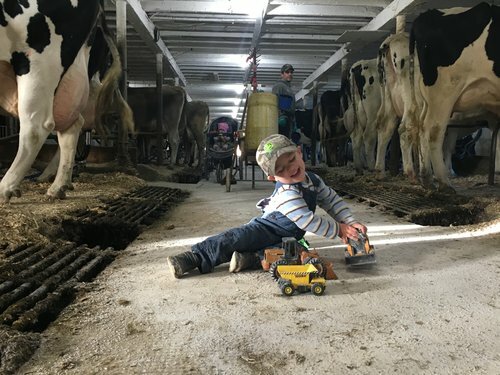 After just a glimpse into a few of Wisconsin’s dairy farms, it’s clear that each farm has its own story, but what they all have in common is hard work and a genuine care for the products they provide. Next time we fill up a glass of cold milk, bite into that slice of warm cheese pizza, or spread fresh butter on our toast, we’ll take a moment to be thankful for the farmers that work so hard to make Wisconsin ‘America’s Dairyland’.